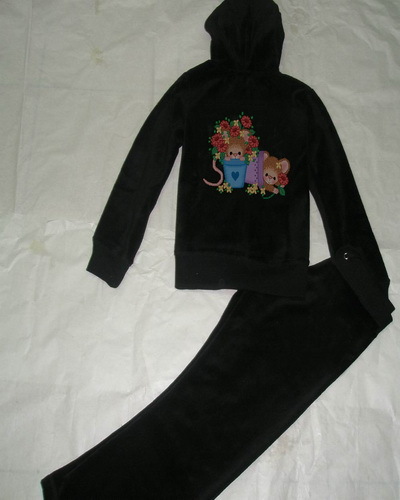 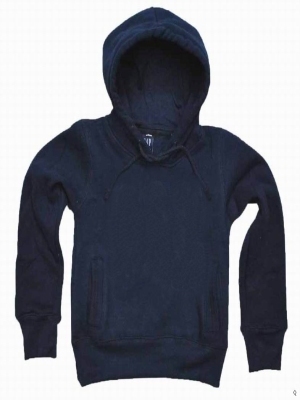 Children Hoodie gray dark blue. 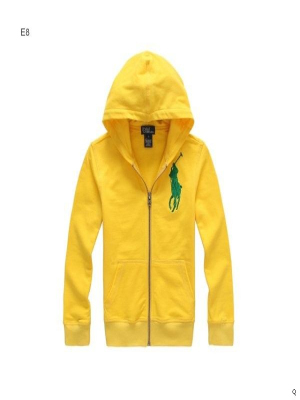 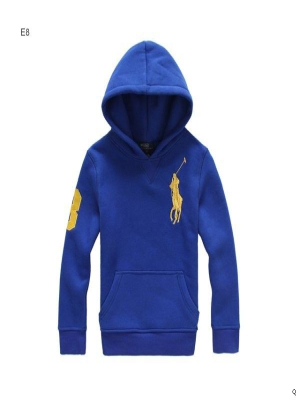 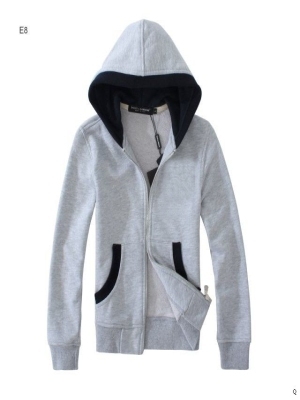 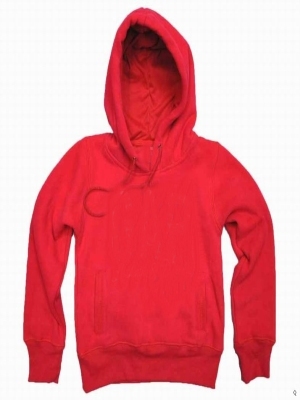 This type of hoodie in Europe has become a critical one. 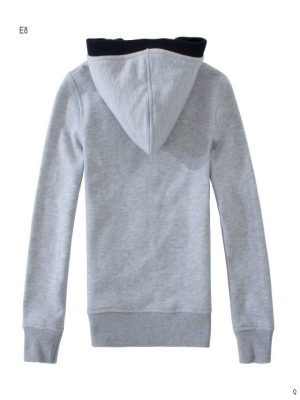 Soft fabrics, trendy style, need only $5.5. 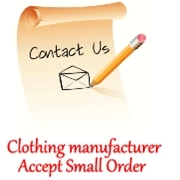 We can accept the minimum of 100 pieces of clothing processing.